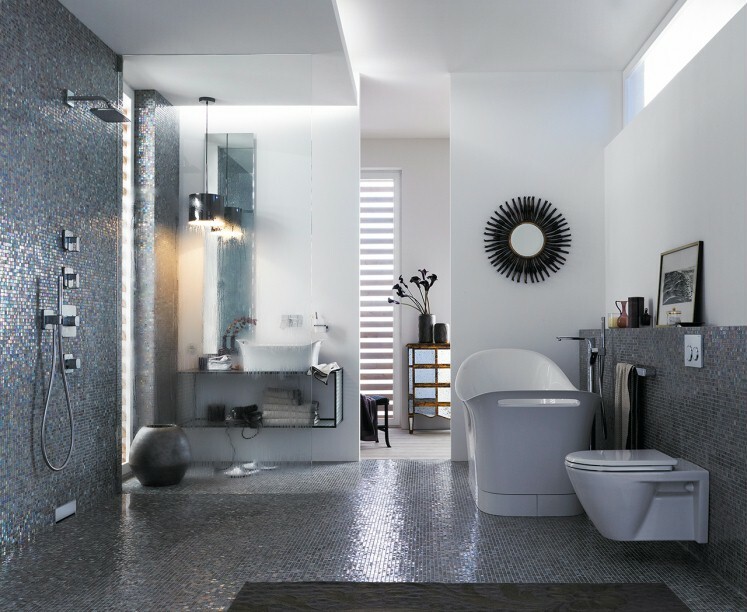 The bathroom is becoming an increasingly important part of every day life and, at the same time, a place for relaxation and unwinding, so it should reflect a taste in modern design and give the feeling of spaciousness. 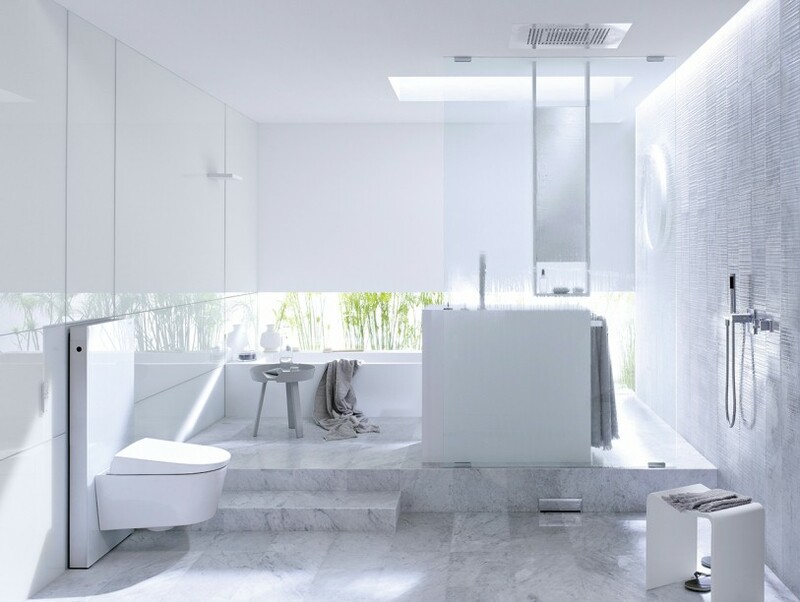 Geberit create bathrooms to fulfill all your expectations. With their Geberit Duofix installation systems Geberit give you the opportunity to replace your floor-standing toilet with a modern, minimalist, wall-hung alternative. Geberit technology works reliably: even if you don’t see it, it’s safely hidden in the wall and operated only by stylish actuators of various materials, colours and shapes. Geberit AG was founded in 1874 and is headquartered in Rapperswil-Jona, Switzerland. Geberit AG, together with its subsidiaries, develops, produces, and distributes sanitary products and systems for the residential and industrial construction and renovation markets worldwide. Geberit products include sanitary systems, such as: installation systems; cisterns and mechanisms; mixers and flushing systems; waste fittings and traps; and showers and toilets; along with piping systems comprising building drainage systems and supply systems. Geberit installation systems offer a range of products for installing wall-mounted and in-wall fittings including, for instance, mounting fixtures for wall-hung WC, washbasins, bidets and urinals. This product line also includes new flush actuators used in bathrooms. The company’s flushing systems are based on water-saving technologies, such as the dual volume and flush/stop technology. At our showrooms we have numerous Geberit products, which our team will be pleased to demonstrate to you. The Bathroom Company has numerous Geberit products on display at our showrooms, which our team will be pleased to demonstrate to you.